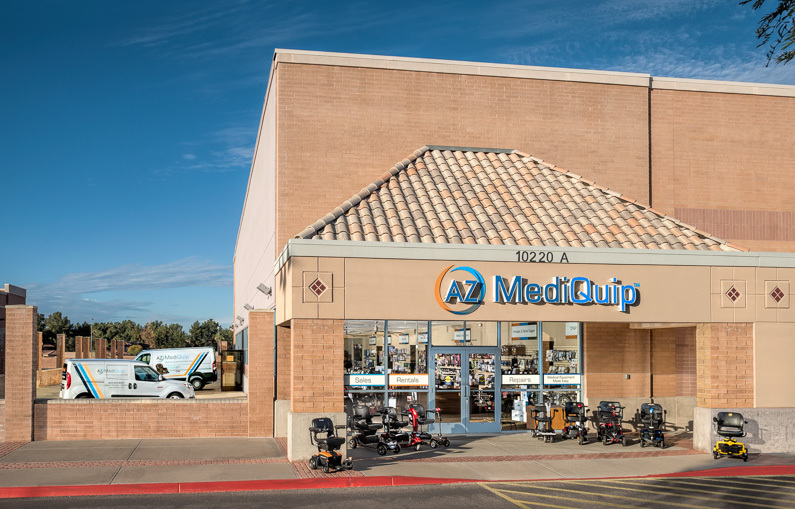 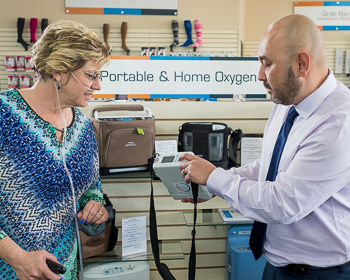 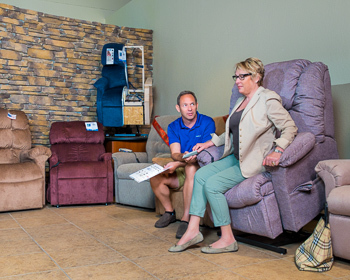 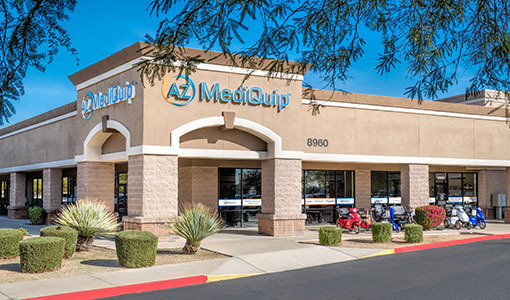 AZ MediQuip, which retails home medical equipment and supplies across the Valley, wanted strong photographs for their web site, social media and catalogs. 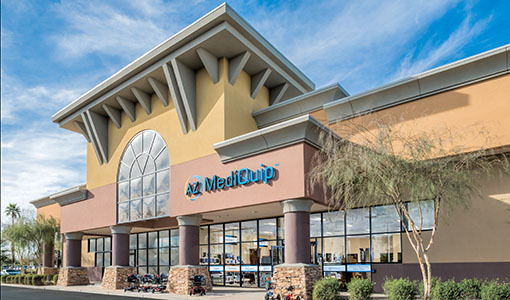 I initially photographed their previous Scottsdale location in 2015, and have gone on to make images of their expansion to four locations, most recently their newest Scottsdale store. 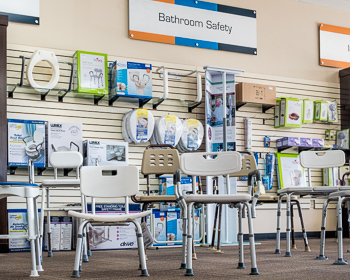 They also needed a variety of images inside the stores to show the depth and quality of the products available, as well as the personalized advice and service they offer (examples below). 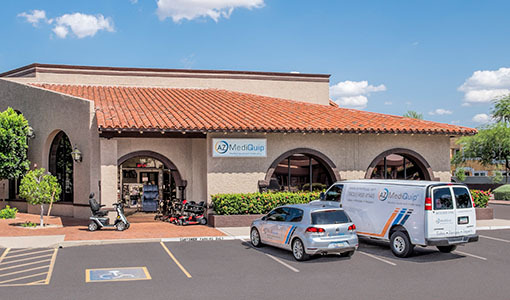 For more on how we make buildings look their best, click here. 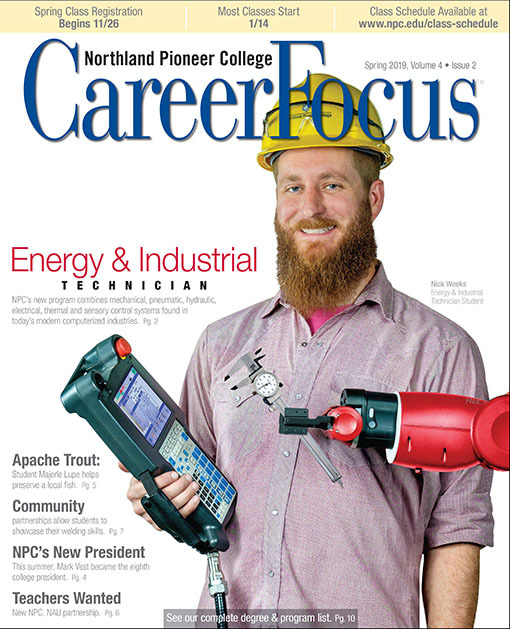 Experience photographing robotic machines for Delta Technology was helpful in creating the cover image that Northland Pioneer College used to promote its new industrial technology program. 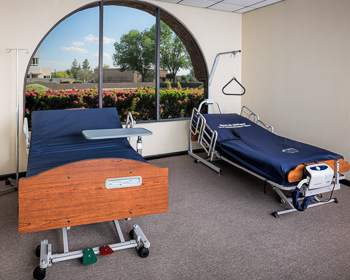 I regularly provide the cover and many interior photos for Career Focus magazine which is distributed twice yearly throughout Navajo and Apache counties. 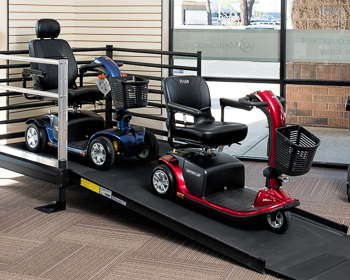 Latest project for Applied Process Equipment included photographs of several types of “skids,” engineered multi-unit configurations of tanks, valves and pumps ready for installation. 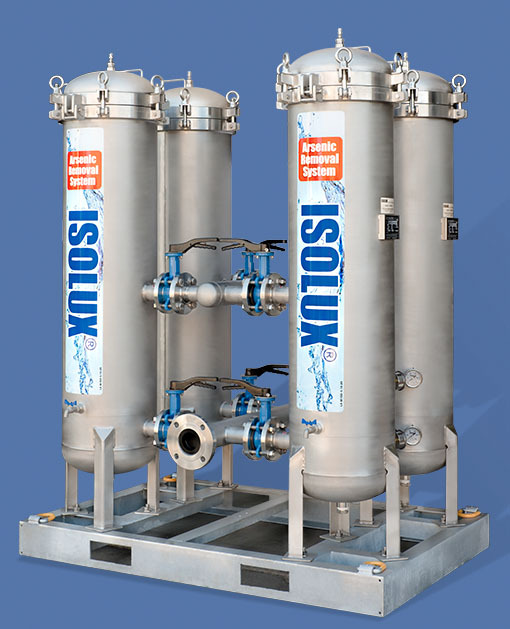 These images are used in sales proposals, product overview brochures and on their web site to promote their new line of stainless steel Isolux arsenic removal systems. 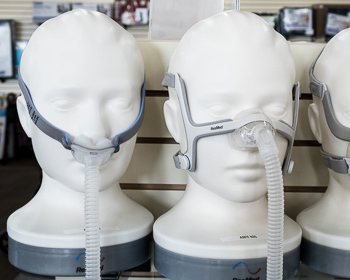 © LAIRD BROWN PHOTOGRAPHY | ALL RIGHTS RESERVED.